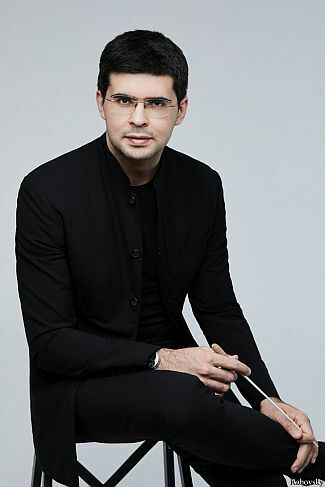 Valentin Uryupin, winner of the 8th International Conductor’s Competition Sir Georg Solti in 2017, is an exceptional talent: not only is he a celebrated conductor, but as a clarinettist he has performed worldwide and won more than twenty international competitions. In the face of his numerous conducting engagements, both in the opera house and concert hall, his solo career has started to take more of a back seat. However, Valentin Uryupin occasionally appears in play-conduct concerts in the dual role of clarinettist and conductor.